If you have any questions, concerns, or comments regarding Luminous Vein Care and Aesthetics, please fill out the short contact form below. "The staff is absolutely amazing. I immediately felt comfortable the moment I walked in the door. Everyone was very professional and thorough..."
"The staff at Luminous med spa is so nice and welcoming! They do a really good job at helping you find the best treatments for your skin." "Outstanding service and treatment..Had an old tattoo removal done in just a few sessions. The care I received before during and after treatment was second to none!" "I went to Luminous for my first time last week, and I was so impressed. My pores look smaller, my texture is smoother, and my fine lines aren't as pronounced." "I purchased a chemical peel to even out my skin tone and I was so impressed by the whole staff! They are so professional and knowledgeable." 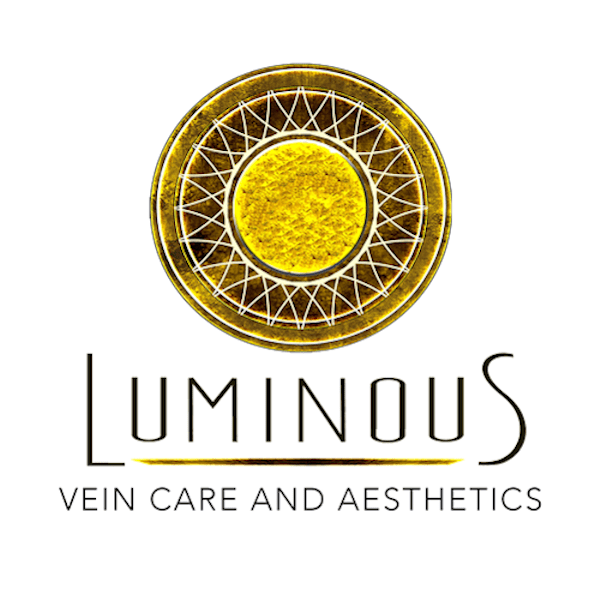 "I had a great experience at Luminous Vein Care and Aesthetics! I was very nervous to have laser hair removal, but Christie and Dr. Hindi took great care of me." "The results i have seen during the first three treatments are short of amazing! Staff makes you feel totally comfortable. Dr. Hindi and Christie are great!"